Officer Mizner was shot and killed while he and several other officers responded to a robbery at Webster's Pharmacy at 2900 Jefferson Street. In an exchange of gunfire, both suspects were also killed. One suspect was shot 30 times before dropping his gun. Before dying the other suspect told police that Tommy O'Connor planned the robbery. "Terrible Tommy O'Connor" was one of Chicago's most notorious gangsters. He escaped from Chicago's Cook County Jail on December 12, 1921, just five days before he was to be executed. 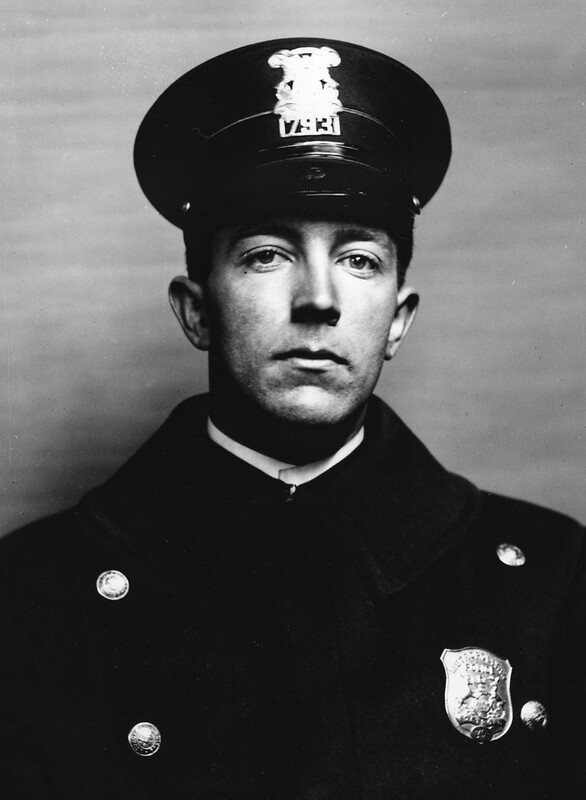 He had been sentenced to death for killing Detective Patrick J. O'Neill of the Chicago Police Department on March 23, 1921. O'Connor was never recaptured. It was reported that he died in 1951. Officer Mizner was scheduled to be promoted to sergeant the following week. He was survived by his wife and four children -- all younger than 10 years old. Officer Mizner's story was read in Richton Park Police Department's roll call on 7-28-18 to remember and honor him.